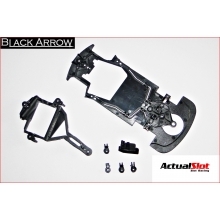 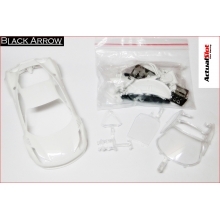 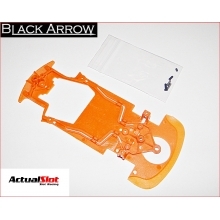 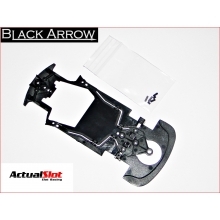 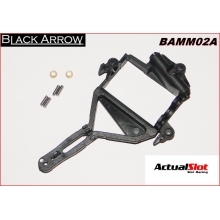 BLACK ARROW Hay 7 productos. 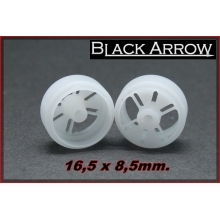 LLANTA DELRIN 16,5 x 8,5mm. 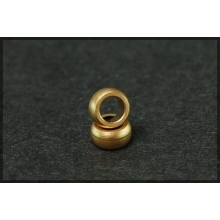 LLANTA DELRIN 16,5 x 8,5mm.